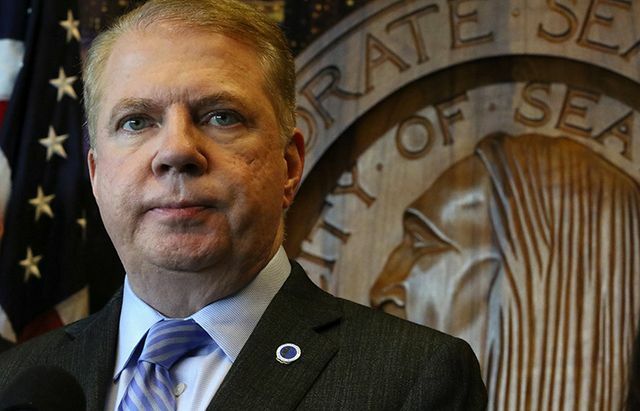 Last week, The Seattle Times broke the story that Seattle Mayor Ed Murray is being sued by a Kent man who says Murray raped and molested him when the man was 15. Two other men have made similar claims against the mayor about when they were growing up in Portland decades ago. Murray has vehemently denied the allegations and says he will still run for re-election. 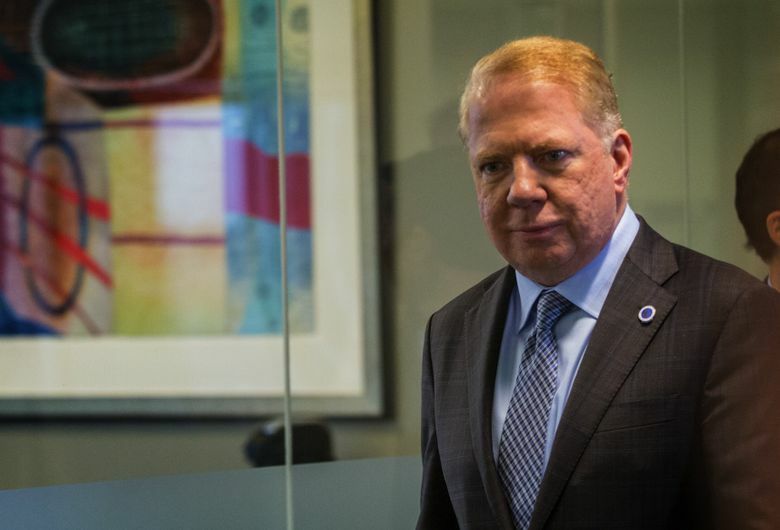 On this episode of The Overcast, reporters Jim Brunner and Lewis Kamb help us better understand the story, why we published the allegations now (but didn’t in 2008), what happens next in the case and what it all means for this year’s mayoral race. Listen above for those details and more, and find all our coverage of the issue here. Subscribe to The Overcast on iTunes, TuneIn, Stitcher or via RSS. If you listen on iTunes, leave us a review there. Past episodes of The Overcast live here, and check out other Seattle Times podcasts here. Send us your feedback and your nominations for next week’s winner and loser in local politics. Leave a comment on this post, tweet at us (@dbeekman and @Gina_Cole_), email us (seattletimesovercast@gmail.com) or drop us a voicemail at 206-464-8778.